Texans don’t always remember their western neighbor New Mexico. It’s understandable. For starters, Texas shares an enormous border with the original Mexico, so that’s a lot of Mexicos to keep tabs on. But there’s one month-long period each year when the eyes of Texas turn to the west: Hatch chile season. 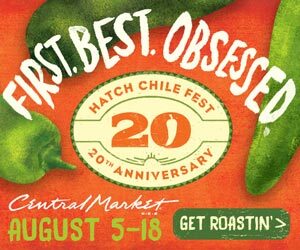 Late every summer the Lone Star State rages over the Hatch chile. A priceless pepper that’s harvested in New Mexico and pushed around the southwestern United States each August and September. 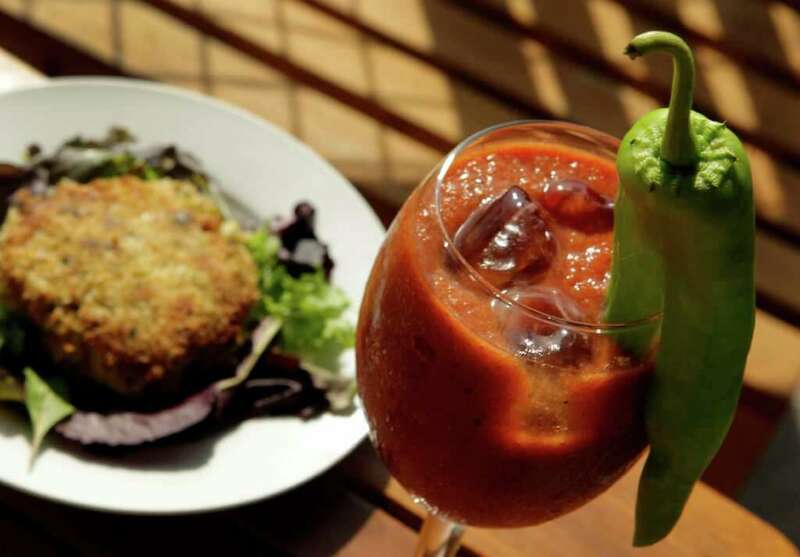 Houston restaurants and grocery stores integrate the chile into everything they sell. Everything. Some empanadas sound good right now!